Note: this product does not come in a BarCard® package. As default it comes with no packaging, but just the coin with small QR card. 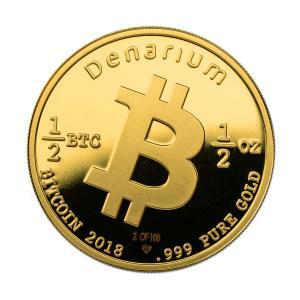 Custom Value Denarium is a coin with no denomination. 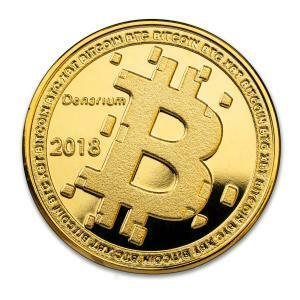 It can be loaded with custom bitcoin value of 0 to 2 bitcoins. 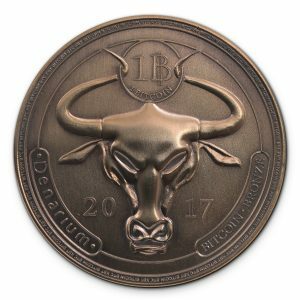 Bulk: The coin is delivered with a small QR wallet card. 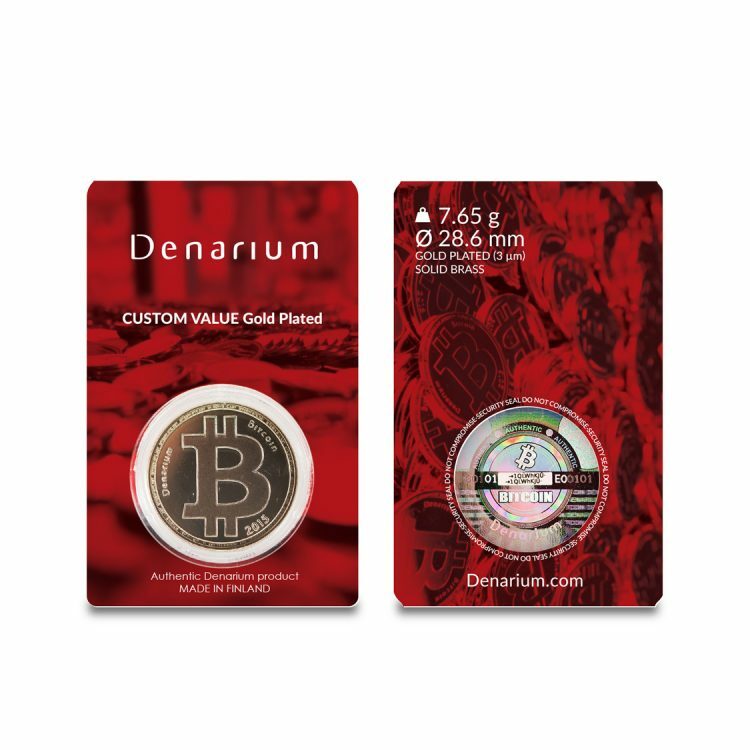 Packed: The coin is delivered in a red cardboard package with a small QR wallet card. Coinbox #1: The coin is delivered already packed inside a coin box. 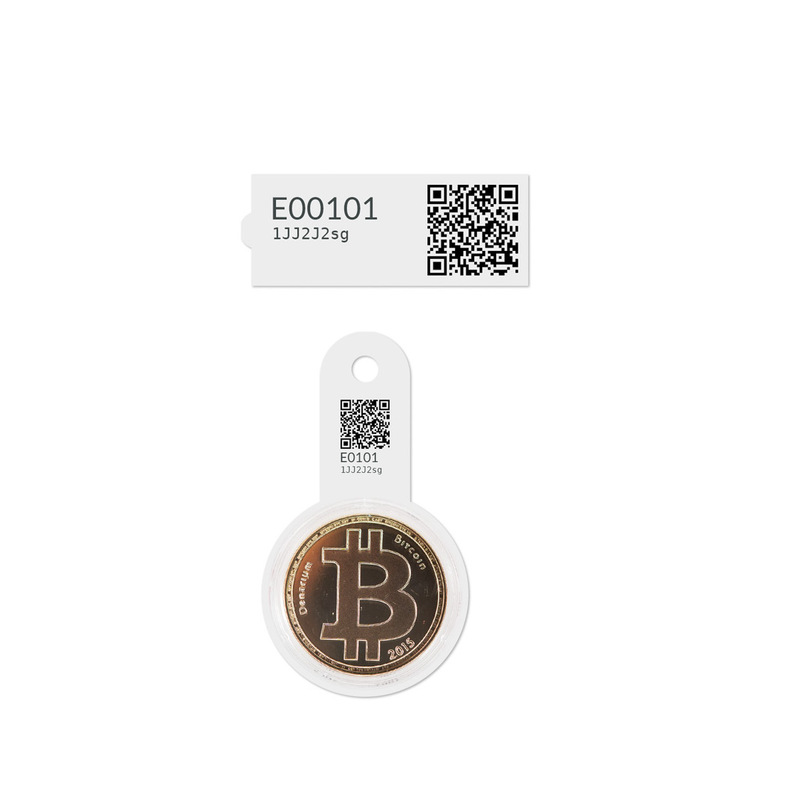 A small QR wallet card is included.